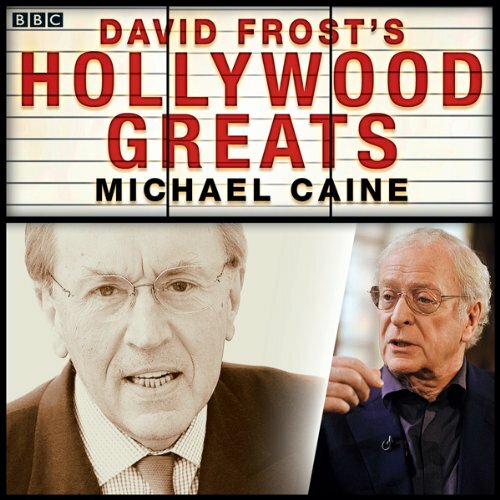 Showing results by author "David Frost"
In this absorbing series, veteran broadcaster Sir David Frost talks to a selection of his favourite film stars. This career-defining interview sees him talking to Michael Caine, who starred in Alfie, The Ipcress File, The Italian Job, and most recently as Alfred in Christopher Nolan's Batman films. Caine speaks candidly about his life both on and off screen. 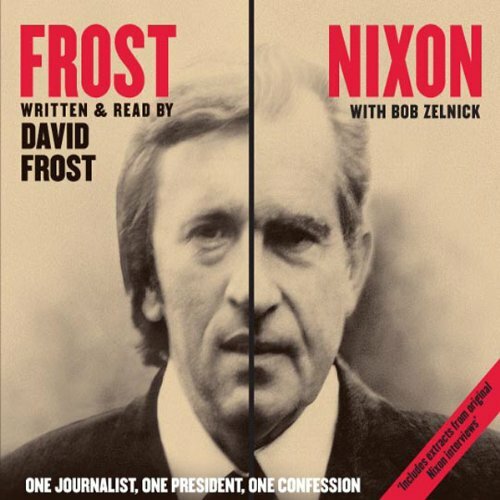 Following on from the huge success of the eponymous West End and Broadway play, Frost/Nixon tells the extraordinary story of how David Frost pursued and landed the biggest fish of his career. When he first conceived the idea of interviewing Richard Nixon and trying to bring the ex-President to confront his past, he was told on all sides that the project would never get off the ground. 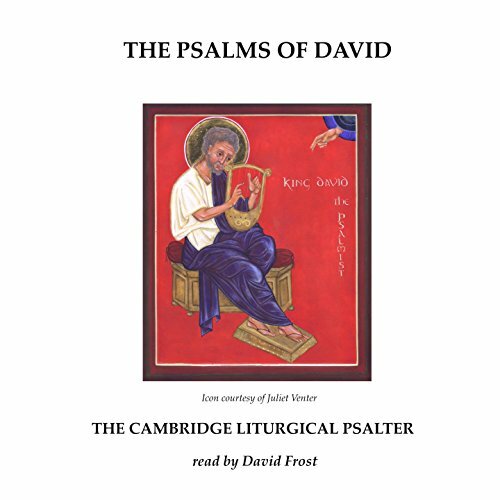 First published in 1976, The Cambridge Liturgical Psalter is a modern English-language version of "The Book of Psalms", prepared for public and private worship by a panel of eight Hebrew specialists drawn from various Christian traditions, working over a period of six years and in collaboration with a single literary scholar who was conversant with the long tradition of translations into English of this ancient Biblical text. 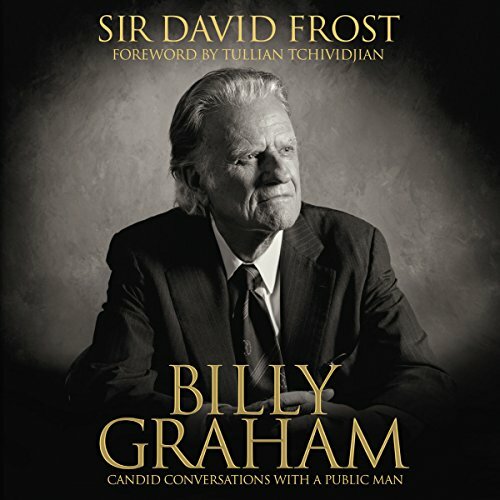 Sir David Frost interviews Ian Douglas Smith, GCLM, ID (8 April 1919-20 November 2007), who was a politician, farmer, and fighter pilot who served as Prime Minister of Rhodesia (or Southern Rhodesia) from 1964 to 1979, during a period of intense racial conflict in the country. 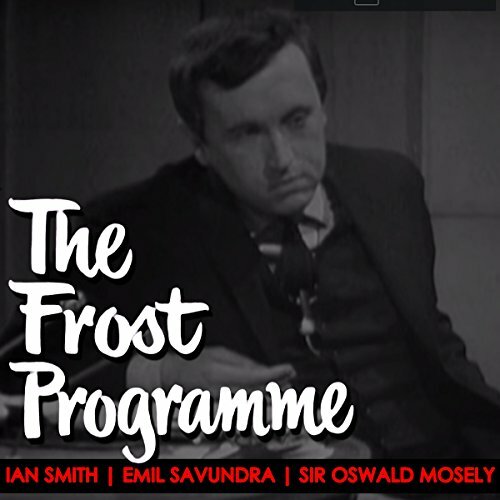 Sir David Frost interviews Emil Savundra (6 July 1923-21 December 1976), an infamous businessman who twice served jail sentences for large-scale fraud.